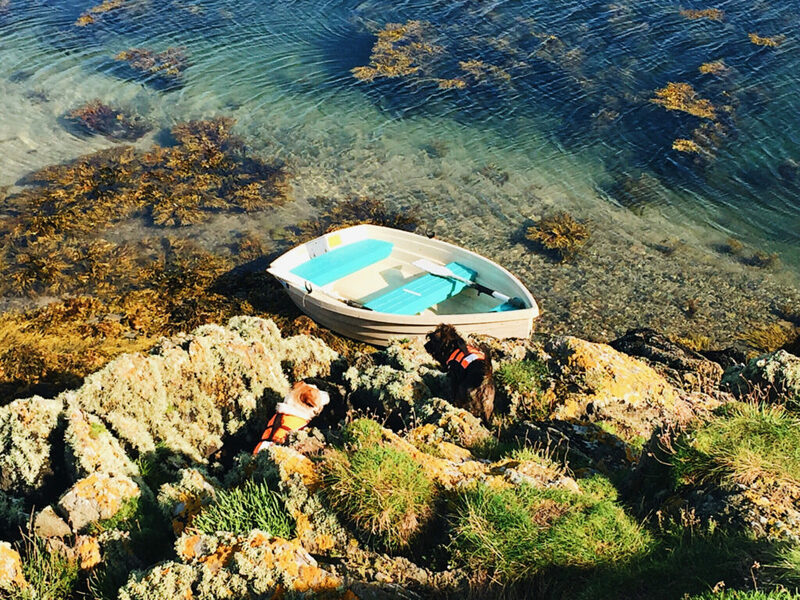 The office has been busy, busy, busy recently – so we took a few days off to visit the beautiful Isle of Anglesey in North Wales! 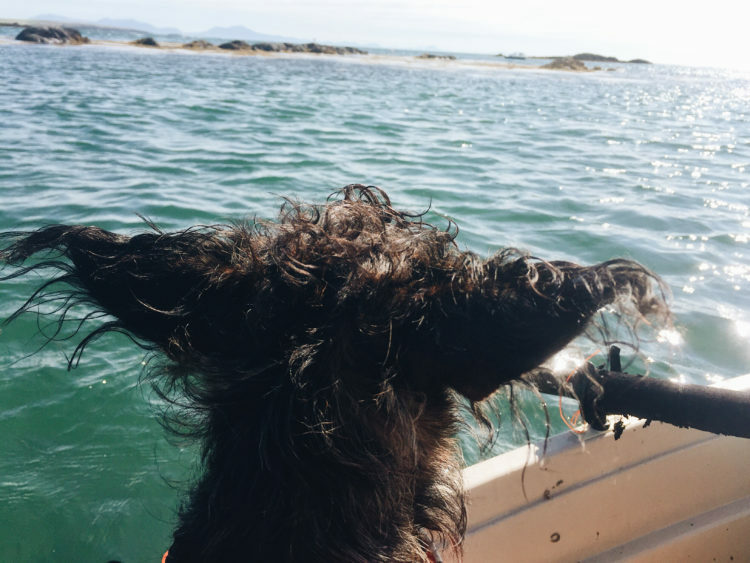 Despite Pickles’ near-death experience on our last adventure, Chris allowed Pickles to come with us on another boat trip. I wasn’t particularly happy about this, as it meant having to keep him in line on what should have been a relaxing experience! Pickles behaving himself for once! Luckily, there were no scary incidents this time, although the water was a little choppy for my liking. Now it’s back to the office to get our heads down through the busy autumn period.